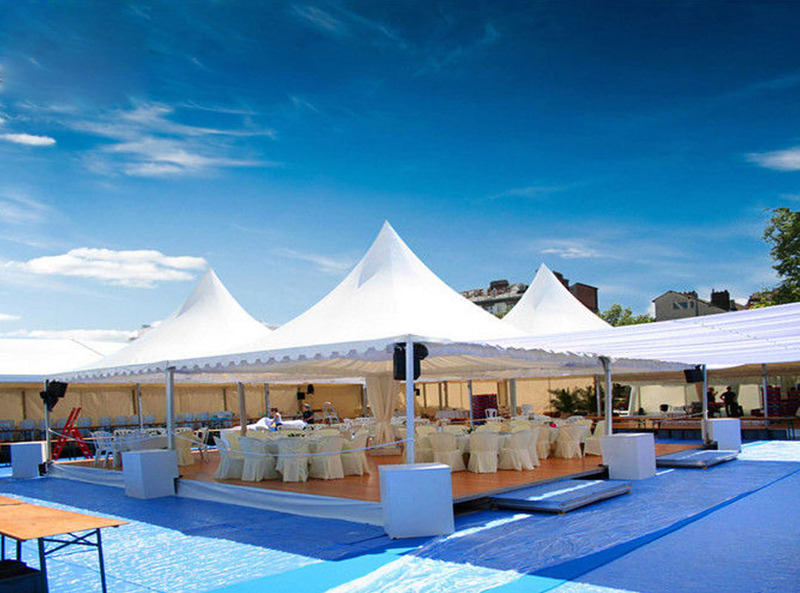 Being Posh Event management is one of the chosen tent service providers in India having facilities for German hangers, German marquees and some outstanding concepts of pagodas. 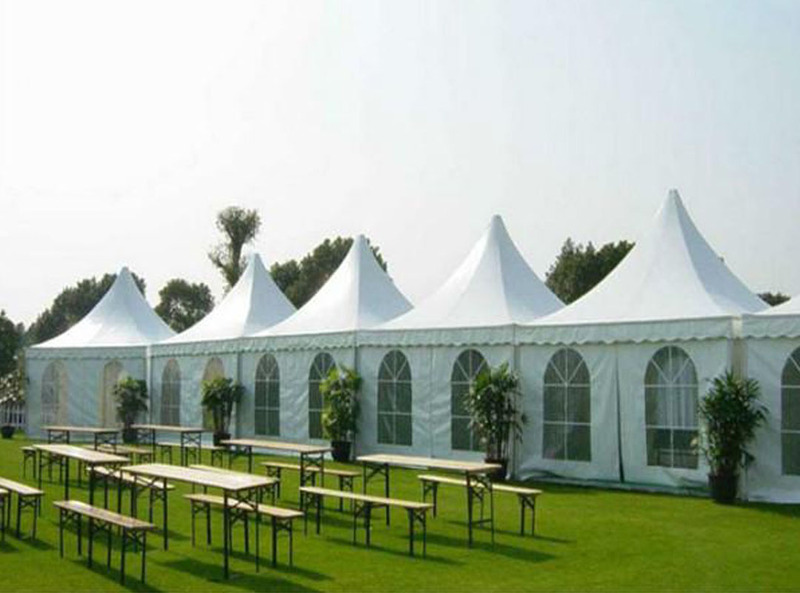 A German Hanger is a portable Shelter, Stretched over a supporting framework f aluminum alloy. 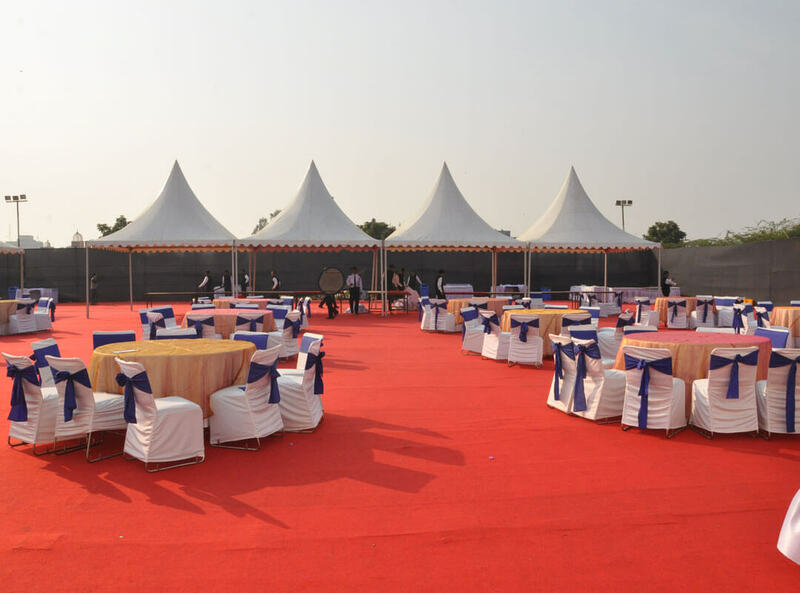 Ideally suited for events such as Weddings, Parties, Corporate Get Together, and Exhibitions and so on. We lead in developing versatile venues that are perfectly powered, air-conditioned (if needed), healted (if needed), and carpeted. 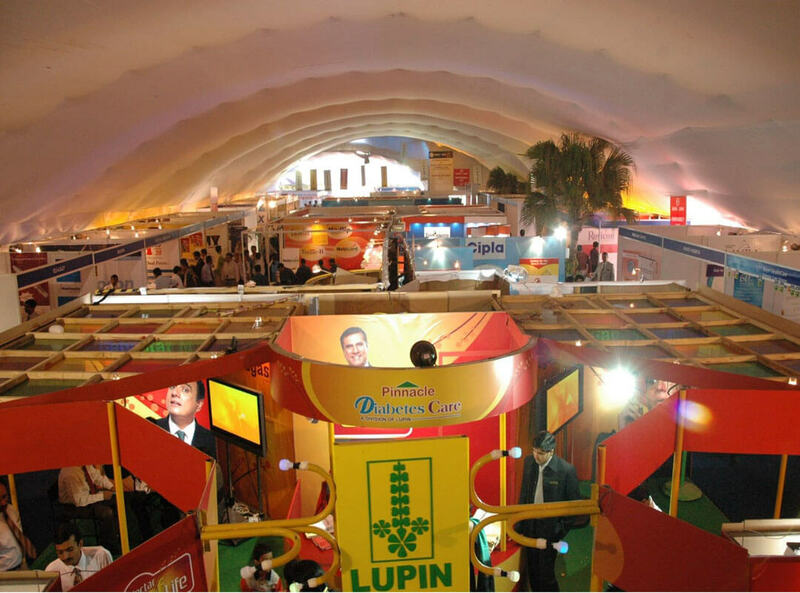 Add to our adequate in-house supplies, we also partner with florists, lighting and sound companies, caterers and manufacturing suppliers to offer one-stop services. "We Do The Work, You Enjoy The Response !" © 2015 Being Posh Event Management. All Rights Reserved.